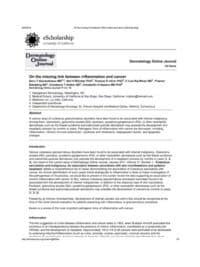 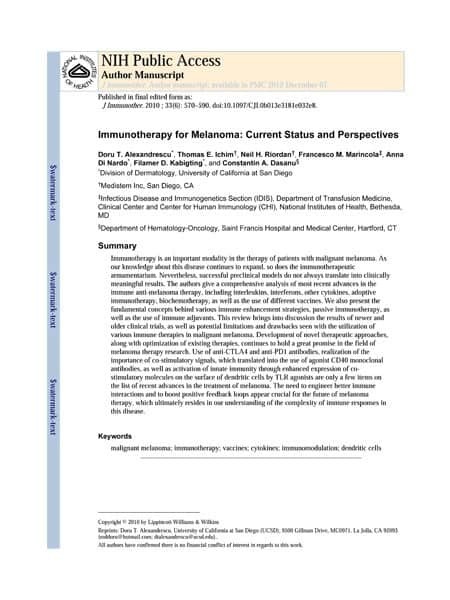 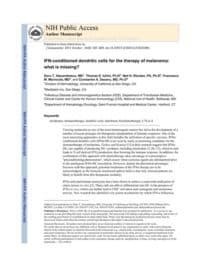 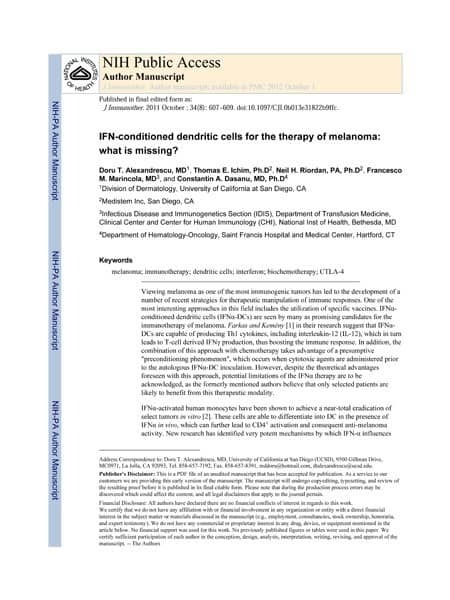 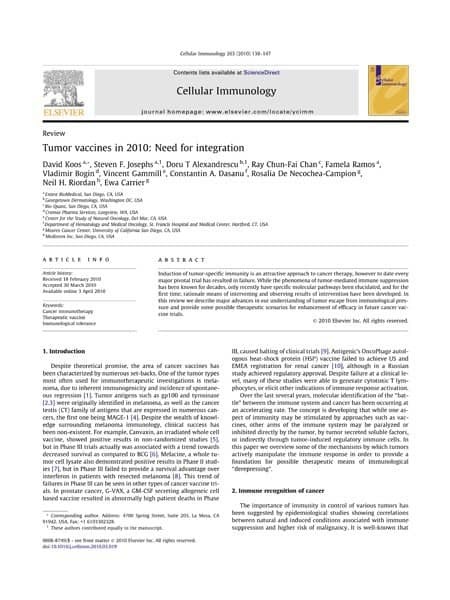 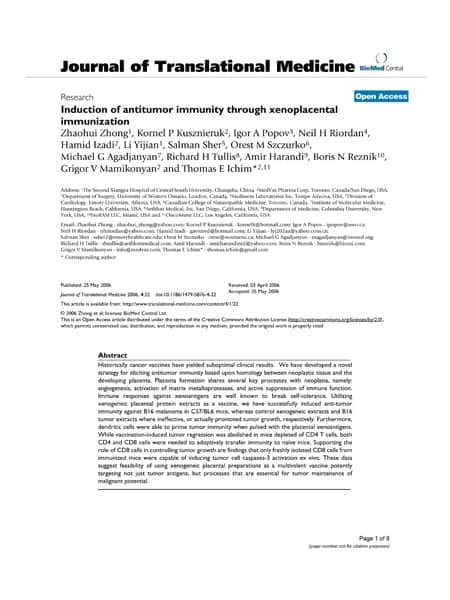 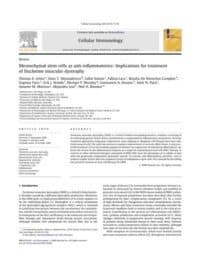 IFN-conditioned dendritic cells for the therapy of melanoma: what is missing? 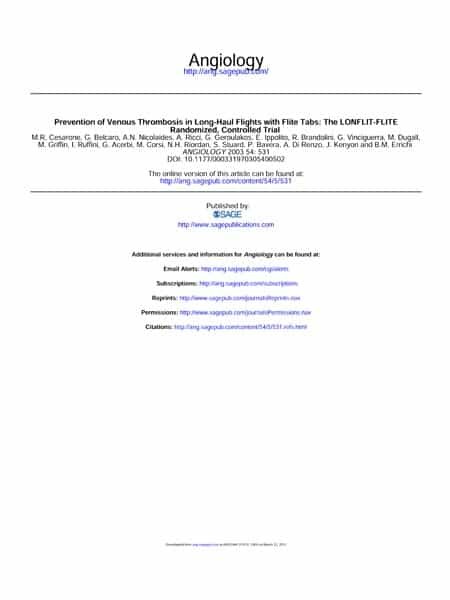 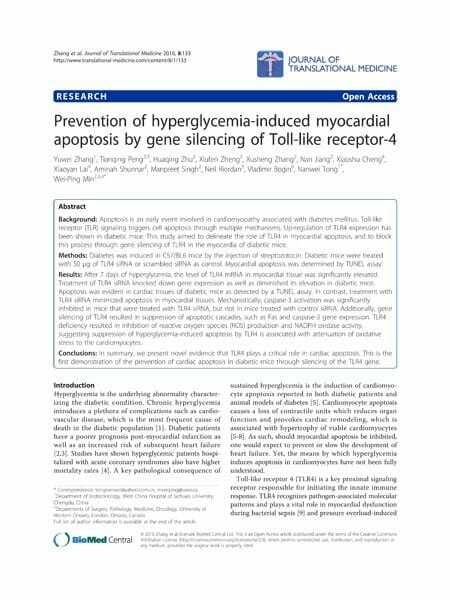 Targeted gene silencing of TLR4 using liposomal nanoparticles for preventing liver ischemia reperfusion injury. 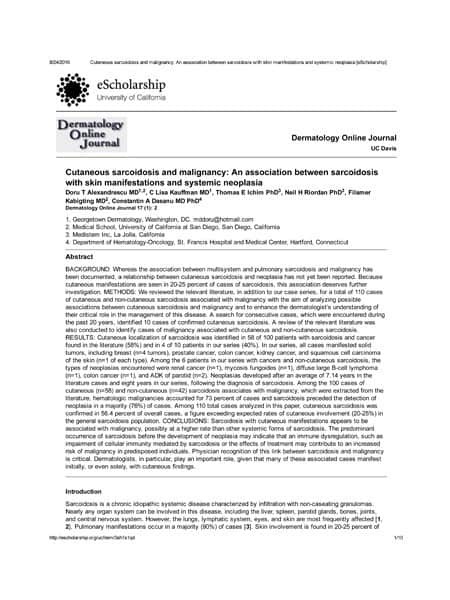 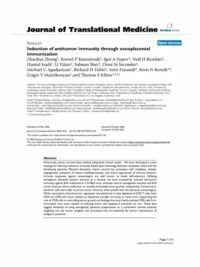 Cutaneous sarcoidosis and malignancy: An association between sarcoidosis with skin manifestations and systemic neoplasia. 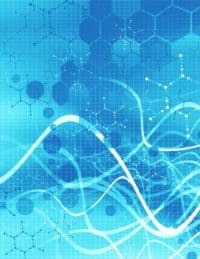 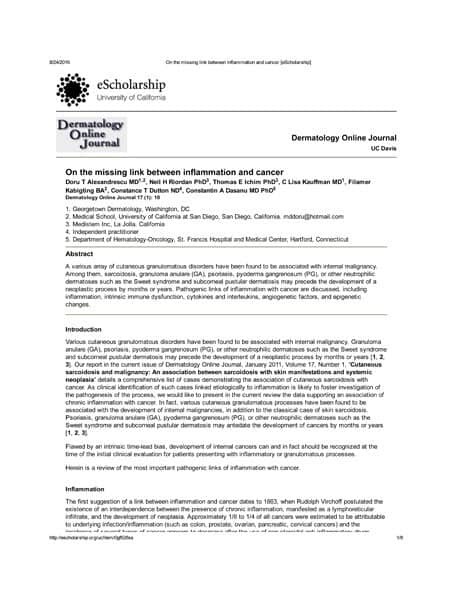 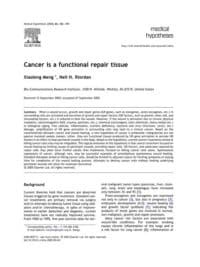 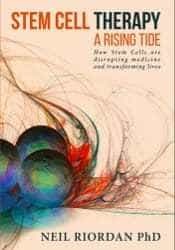 On the missing link between inflammation and cancer. 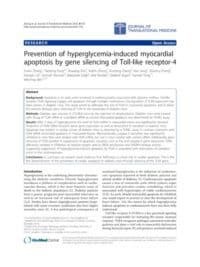 Prevention of hyperglycemia-induced myocardial apoptosis by gene silencing of Toll-like receptor-4. 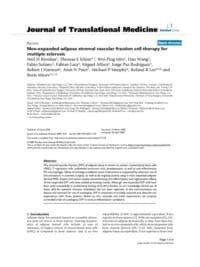 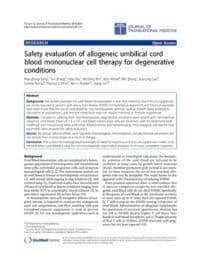 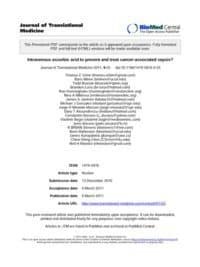 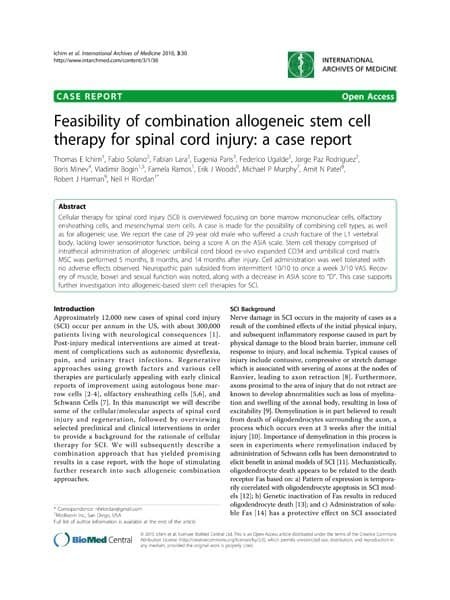 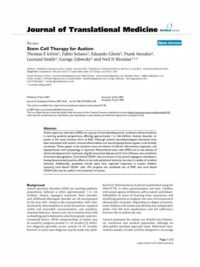 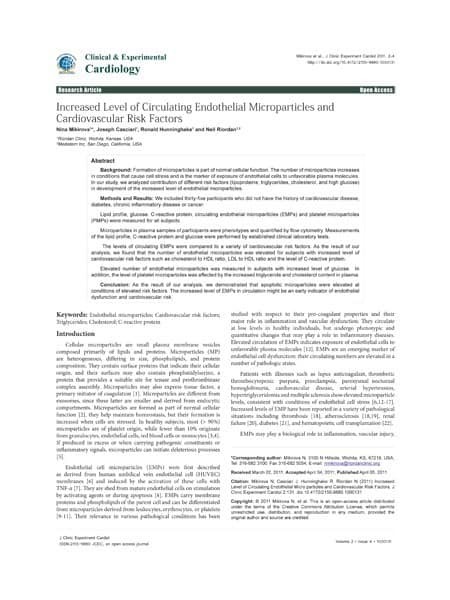 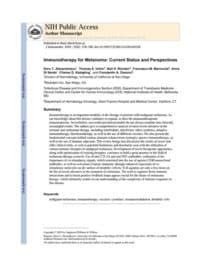 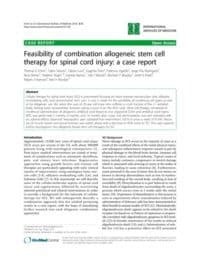 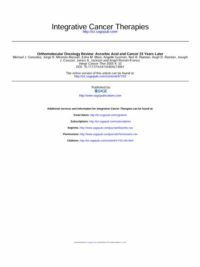 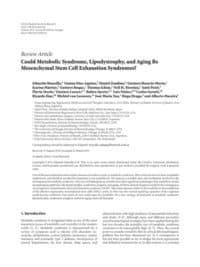 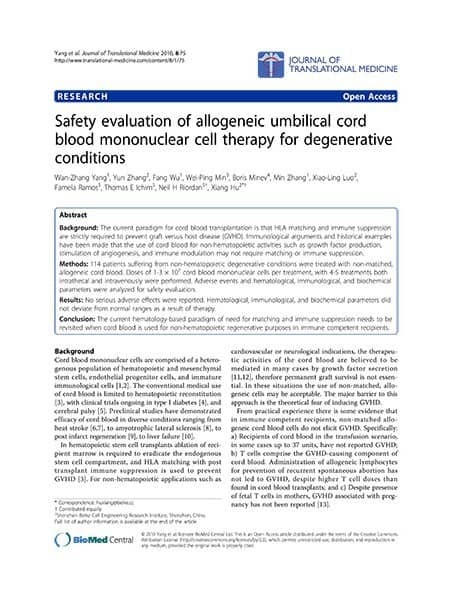 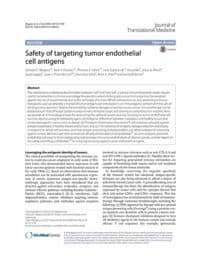 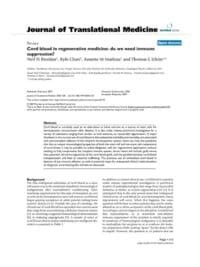 Safety evaluation of allogeneic umbilical cord blood mononuclear cell therapy for degenerative conditions. 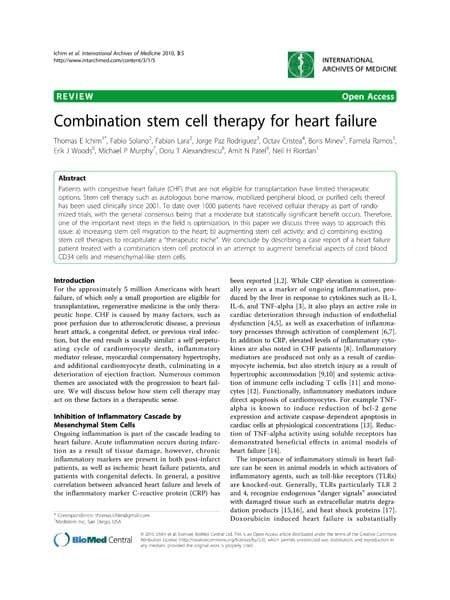 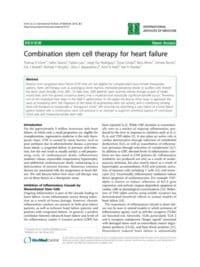 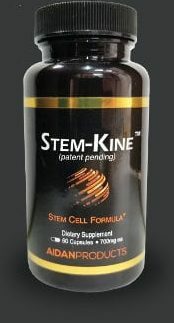 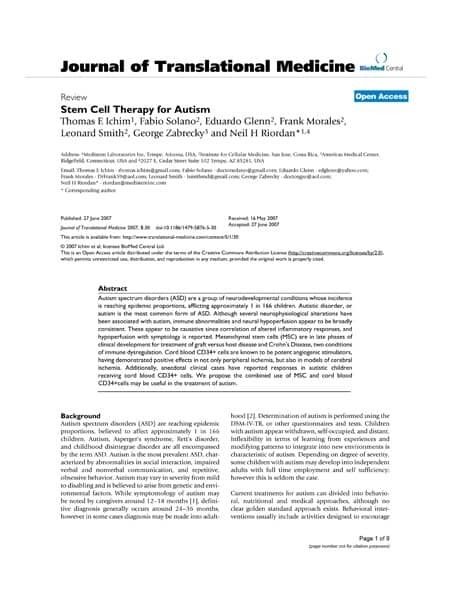 Combination stem cell therapy for heart failure. 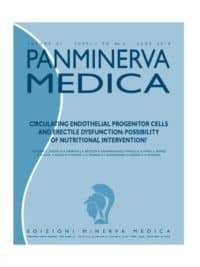 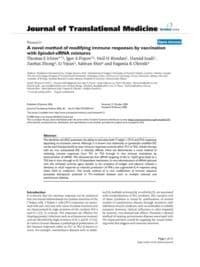 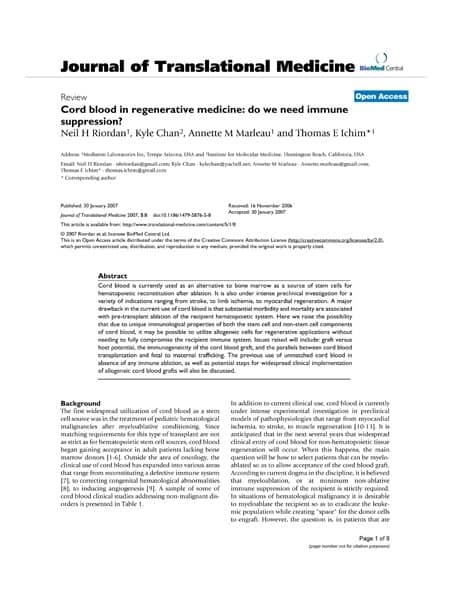 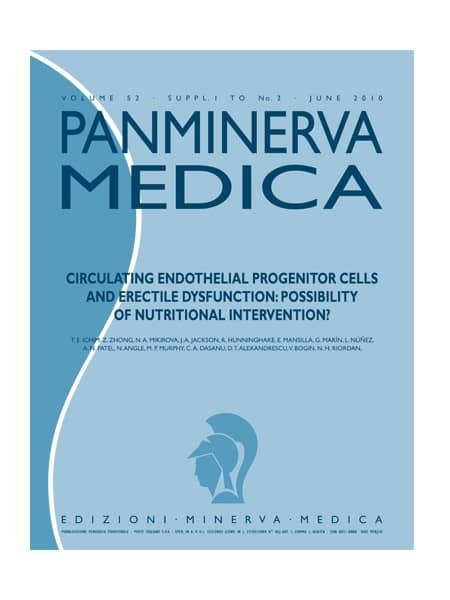 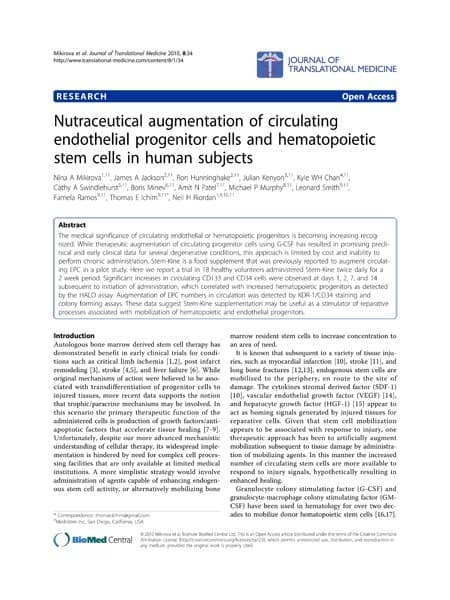 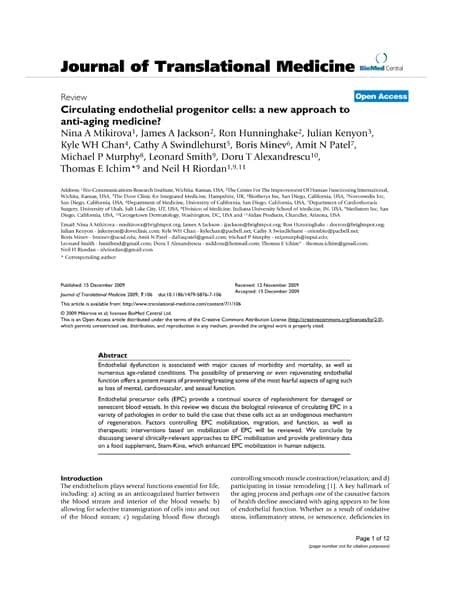 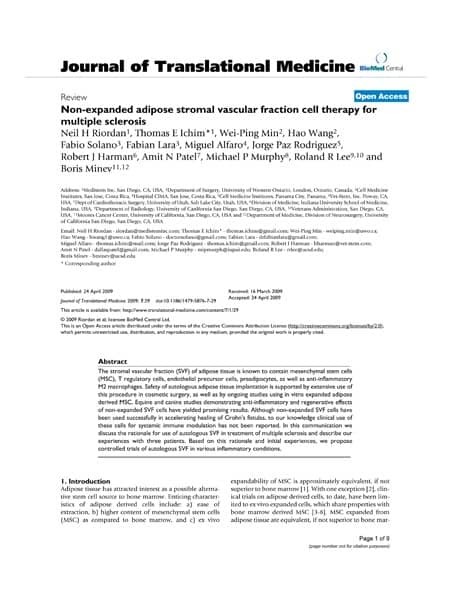 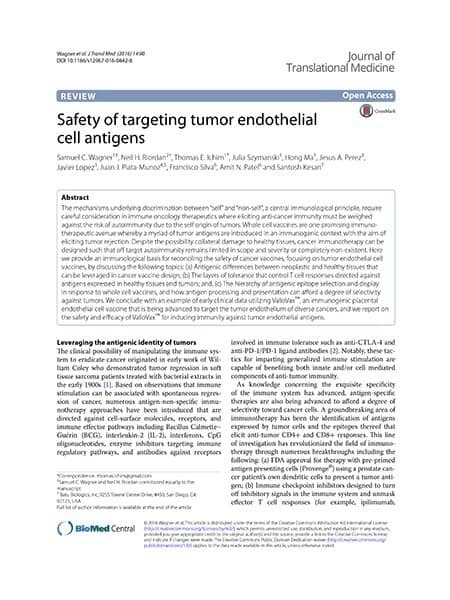 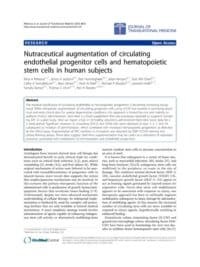 Nutraceutical augmentation of circulating endothelial progenitor cells and hematopoietic stem cells in human subjects. 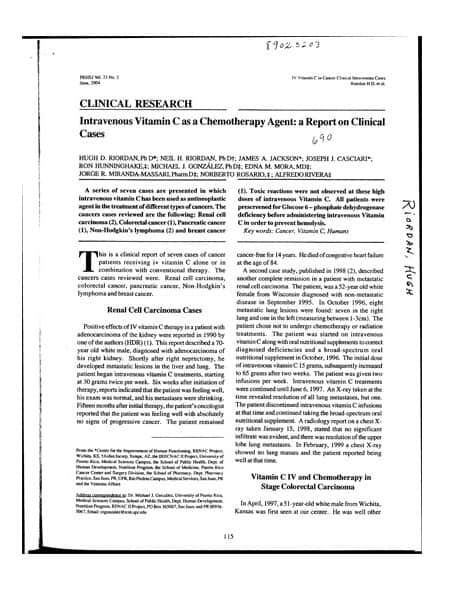 The lysosomotropic agent, hydroxychloroquine, delivered in a biodegradable nanoparticle system, overcomes drug resistance of B-chronic lymphocytic leukemia cells in vitro. 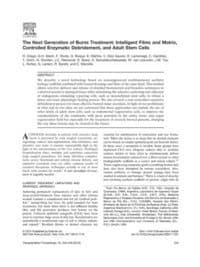 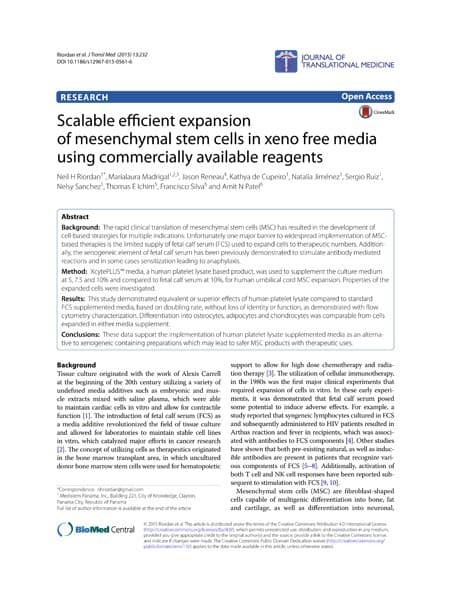 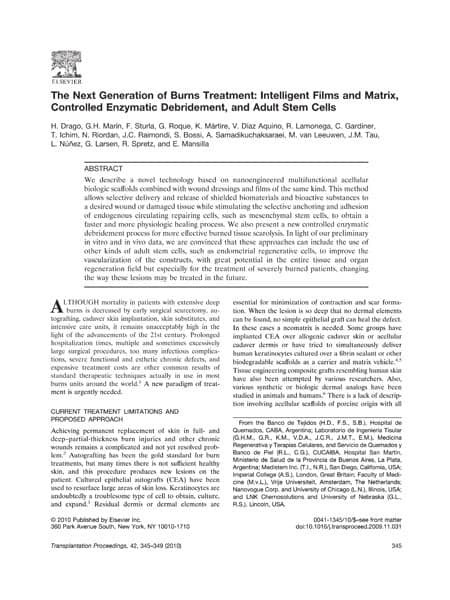 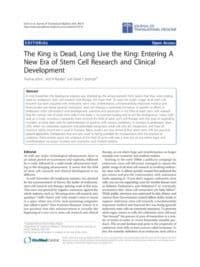 The next generation of burns treatment: intelligent films and matrix, controlled enzymatic debridement, and adult stem cells. 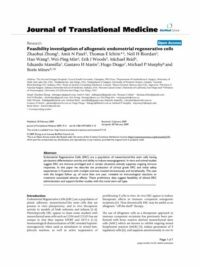 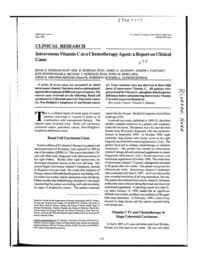 Feasibility investigation of allogeneic endometrial regenerative cells. 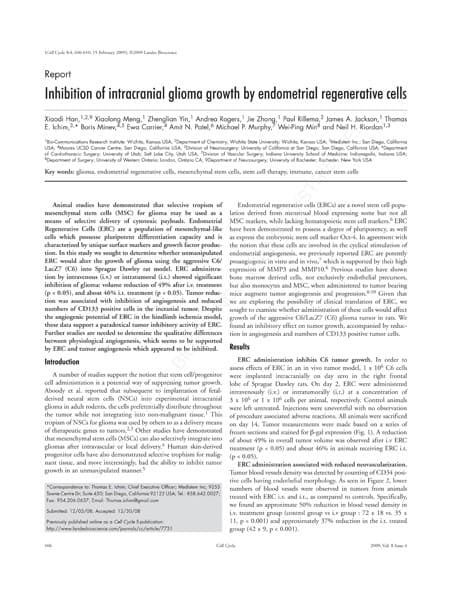 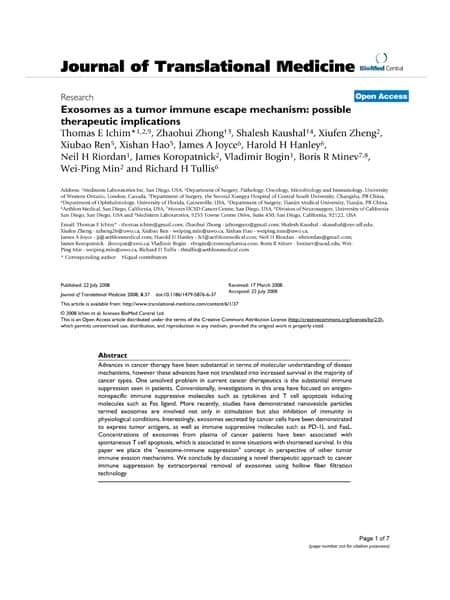 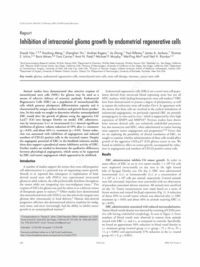 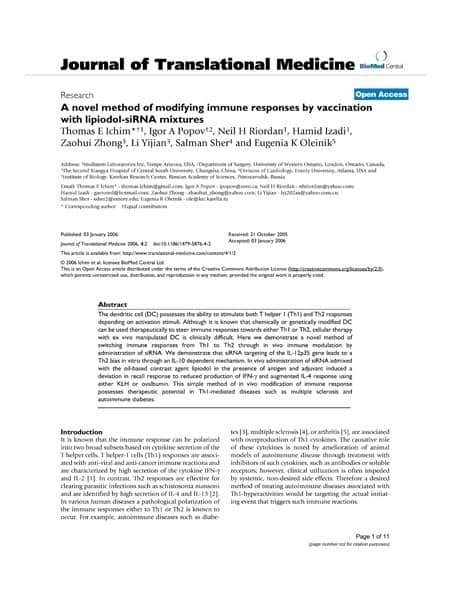 Inhibition of intracranial glioma growth by endometrial regenerative cells. 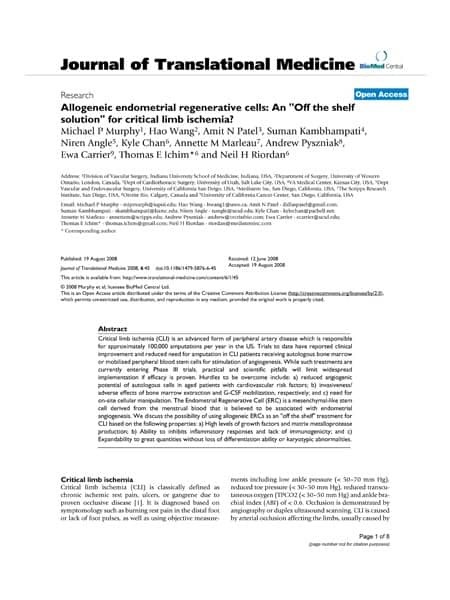 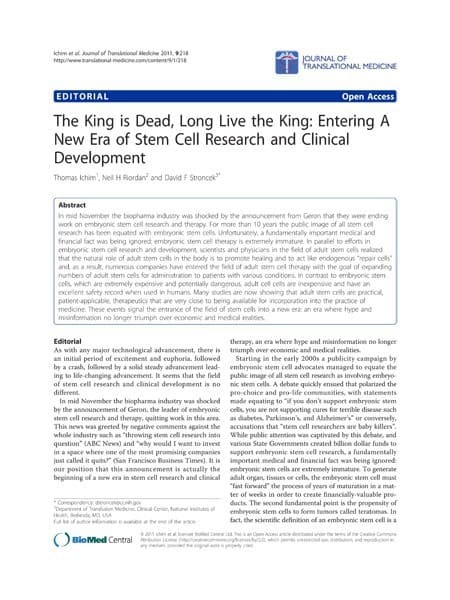 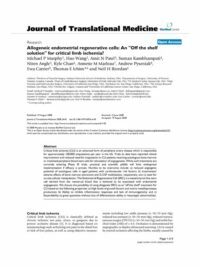 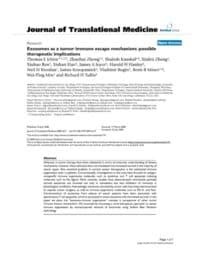 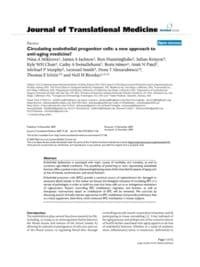 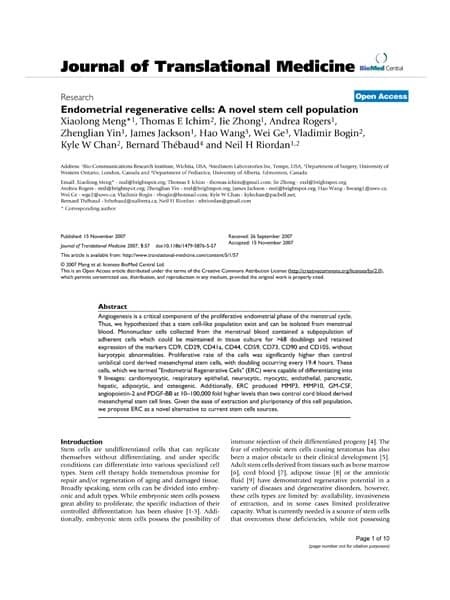 Allogeneic endometrial regenerative cells: an “Off the shelf solution” for critical limb ischemia? 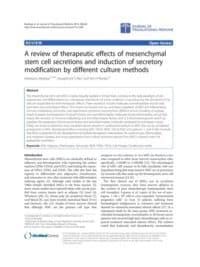 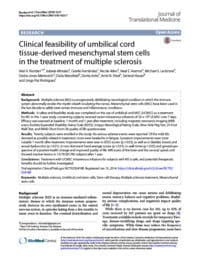 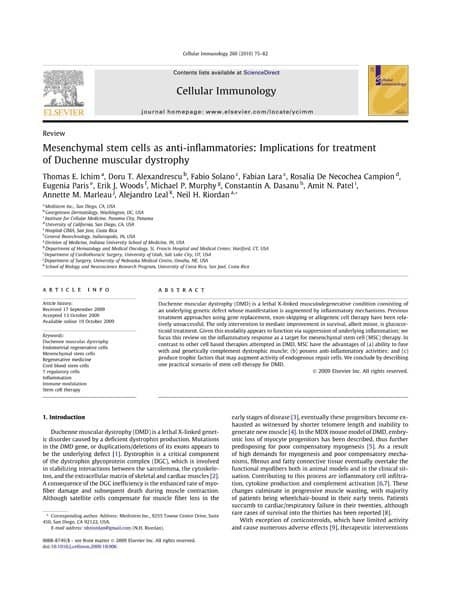 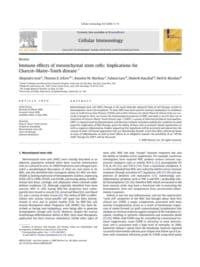 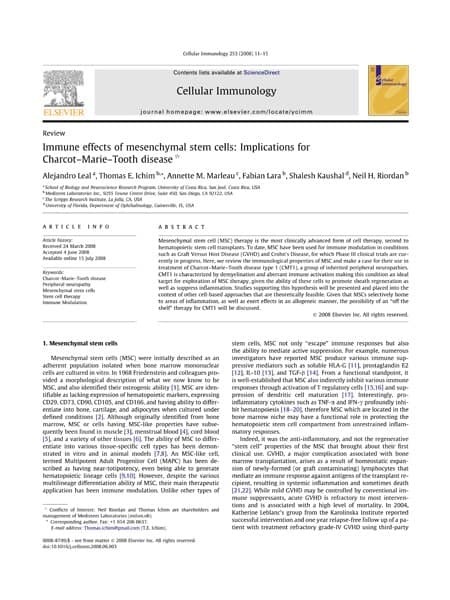 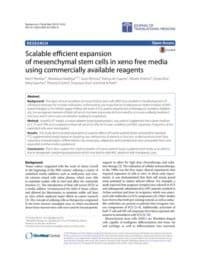 Immune effects of mesenchymal stem cells: implications for Charcot-Marie-Tooth disease. 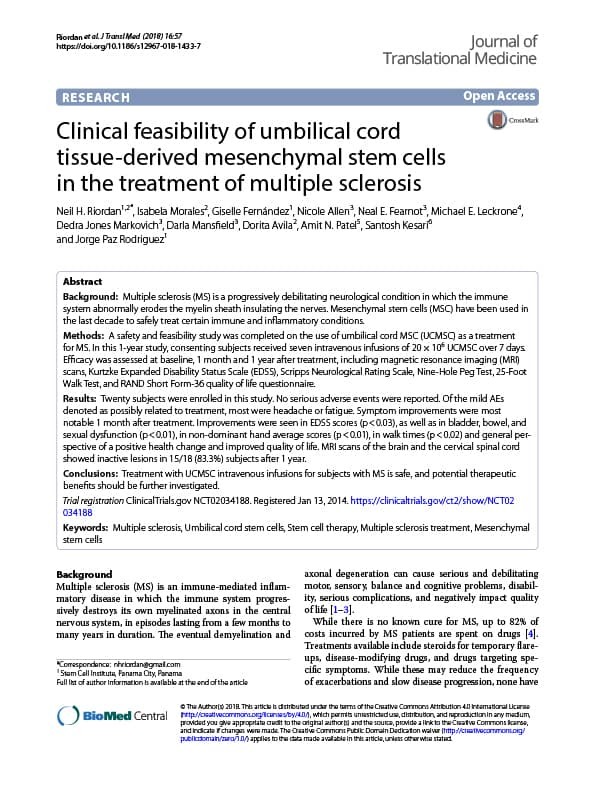 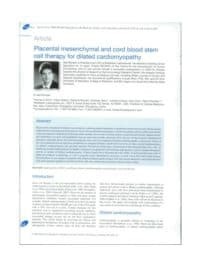 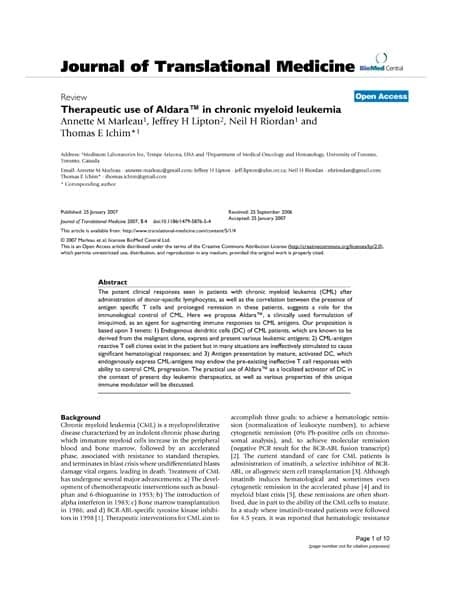 Placental mesenchymal and cord blood stem cell therapy for dilated cardiomyopathy. 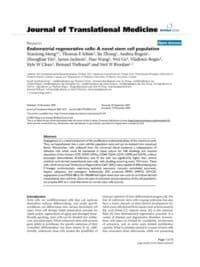 Endometrial regenerative cells: a novel stem cell population. 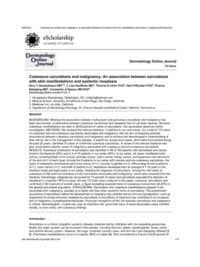 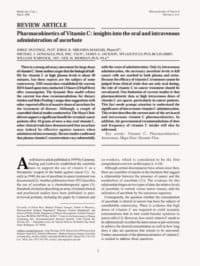 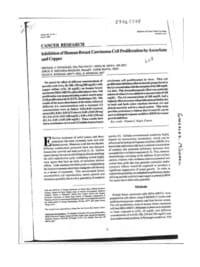 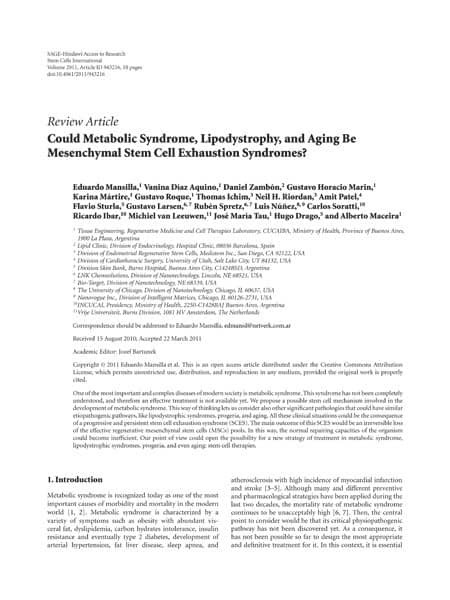 Cell membrane fatty acid composition differs between normal and malignant cell lines. 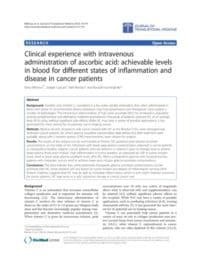 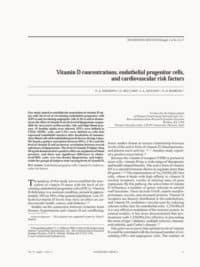 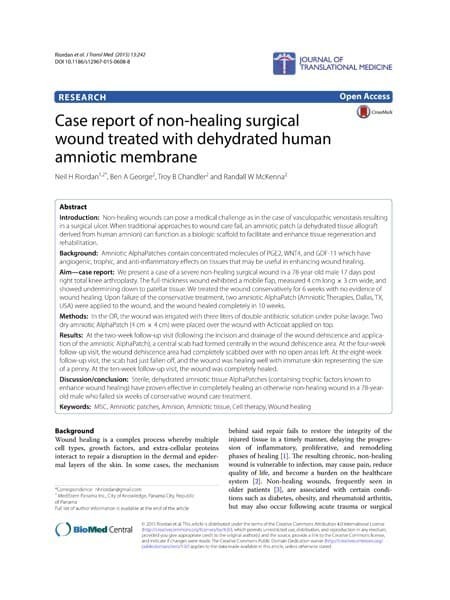 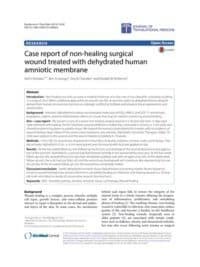 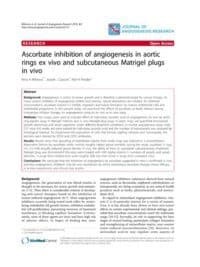 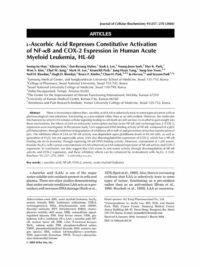 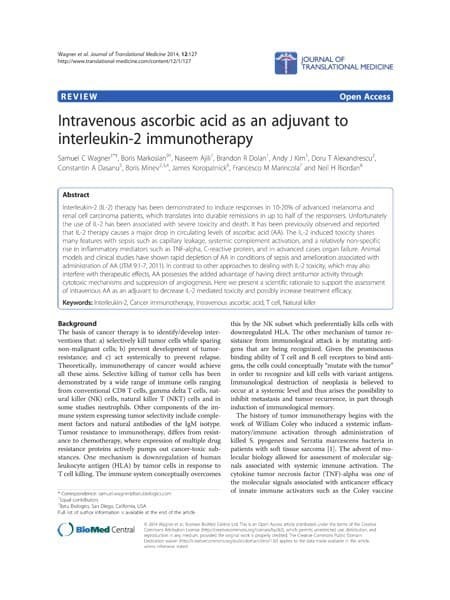 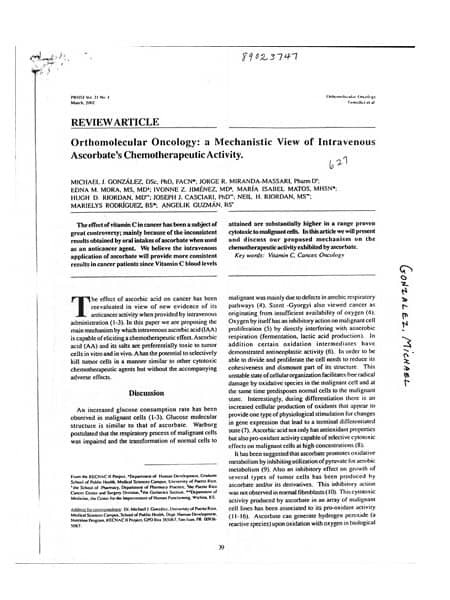 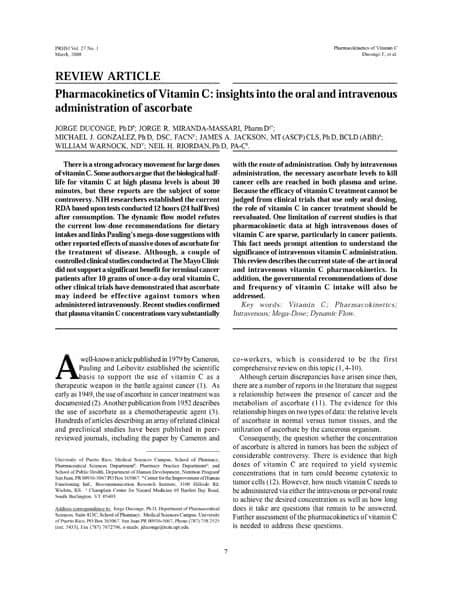 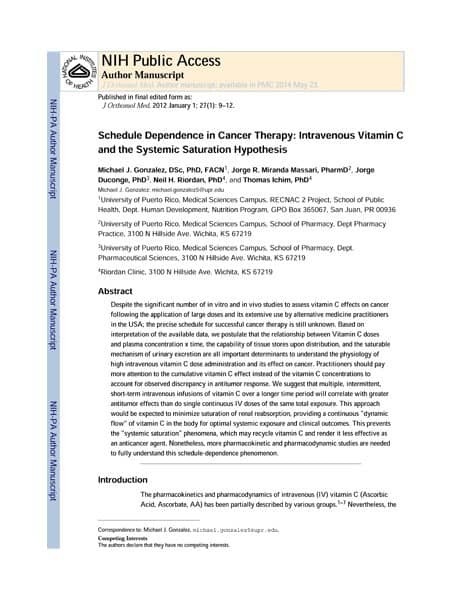 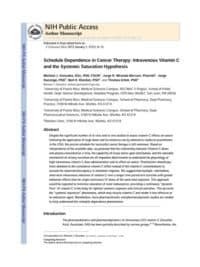 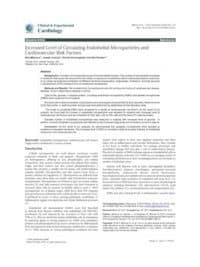 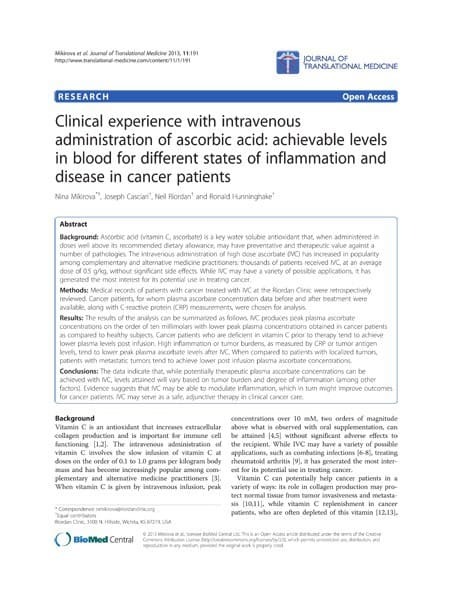 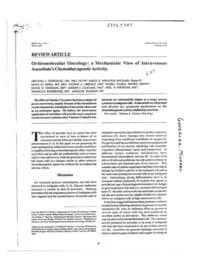 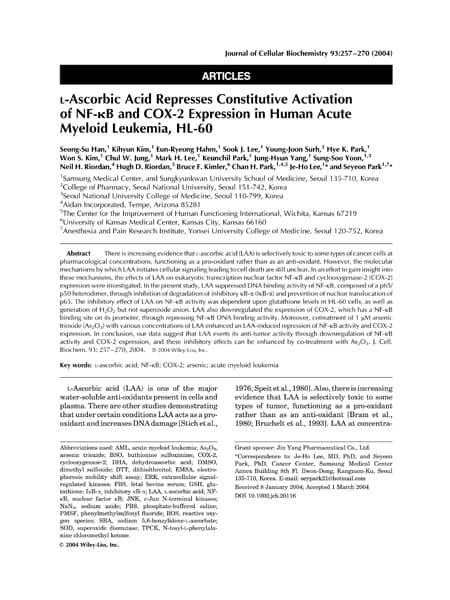 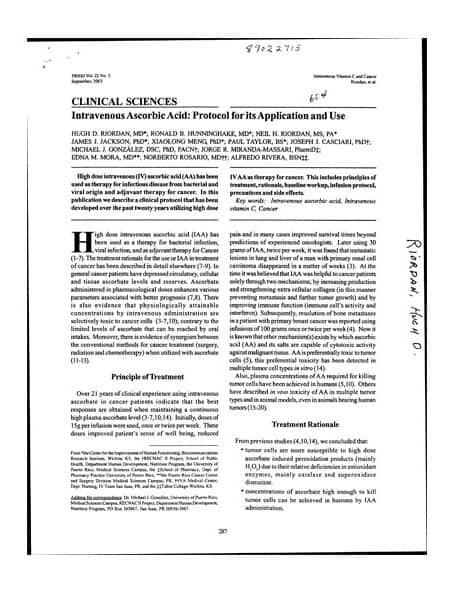 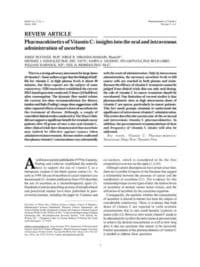 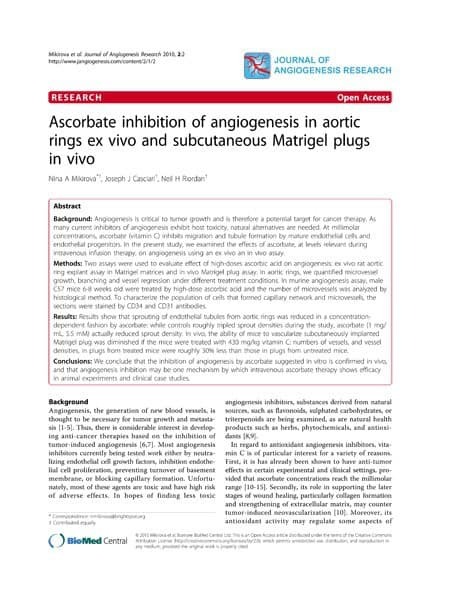 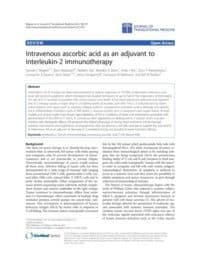 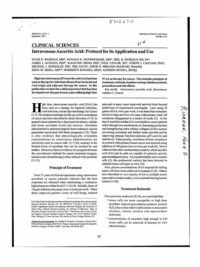 Intravenous ascorbic acid: protocol for its application and use. 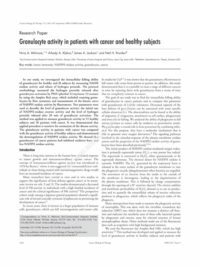 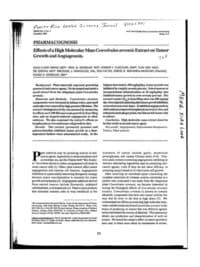 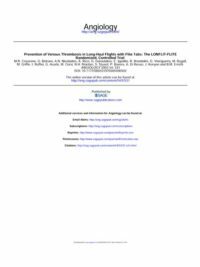 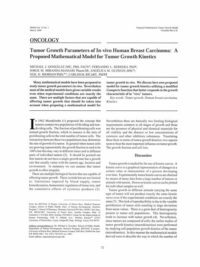 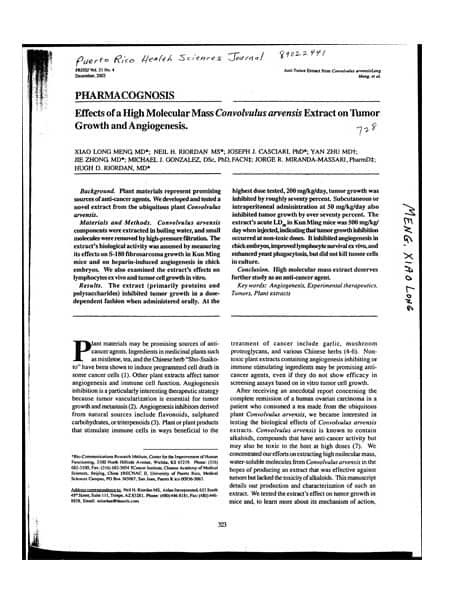 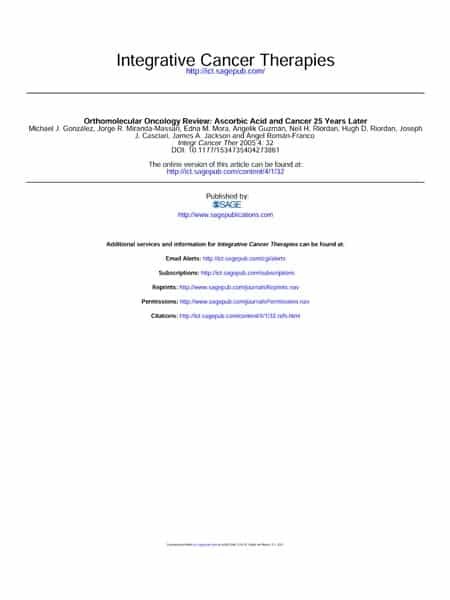 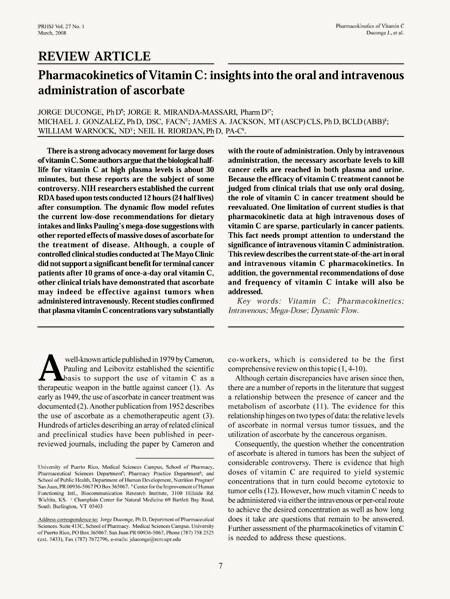 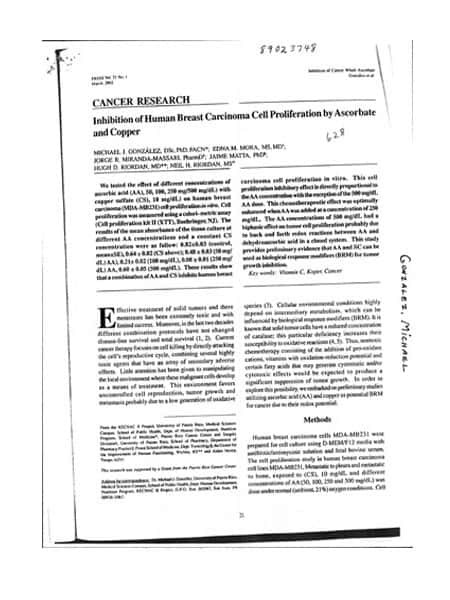 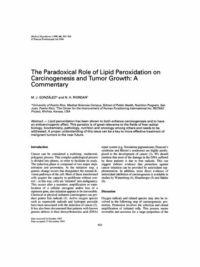 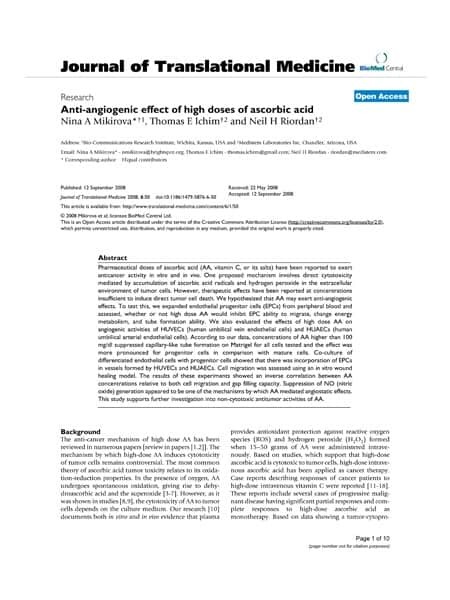 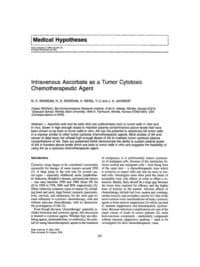 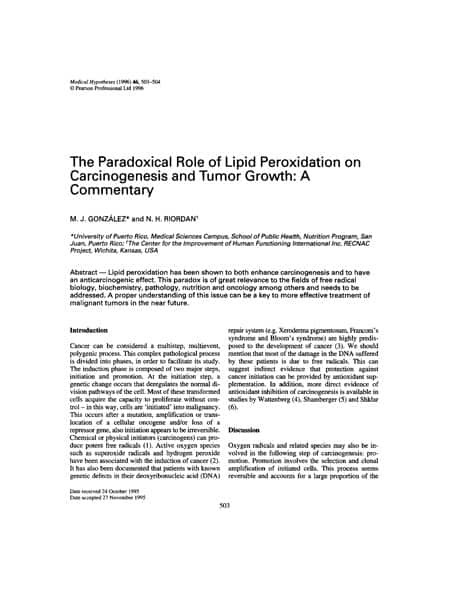 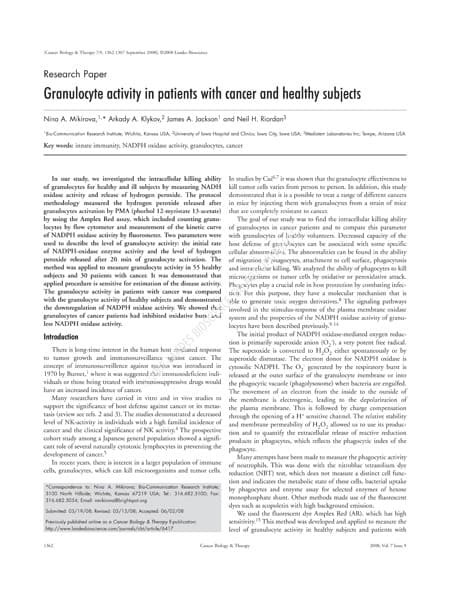 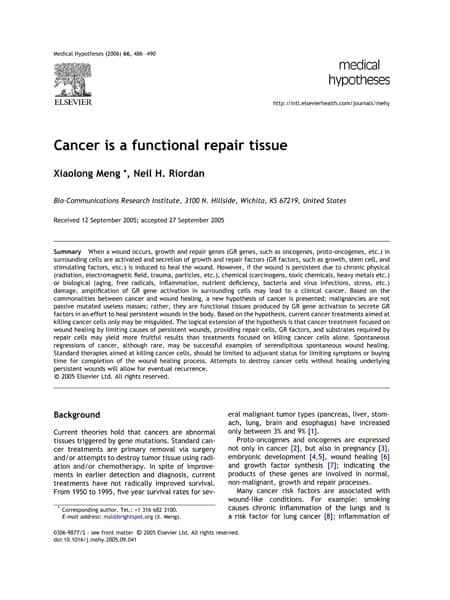 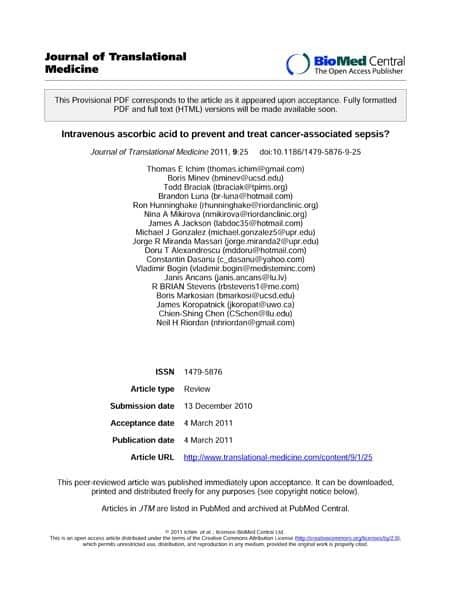 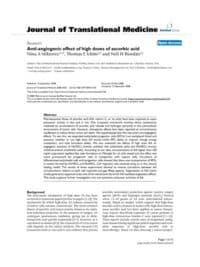 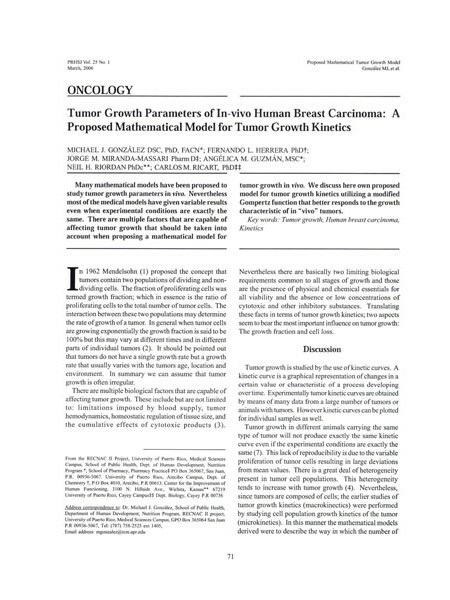 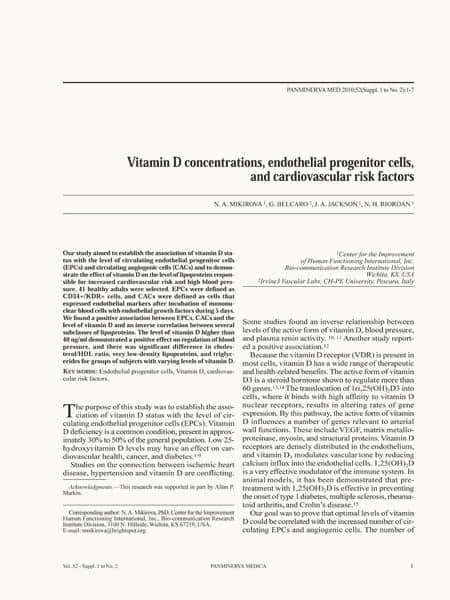 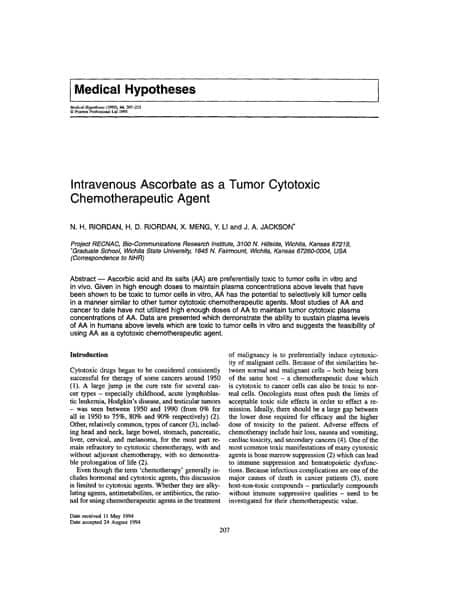 Cytotoxicity of ascorbate, lipoic acid, and other antioxidants in hollow fibre in vitro tumours. 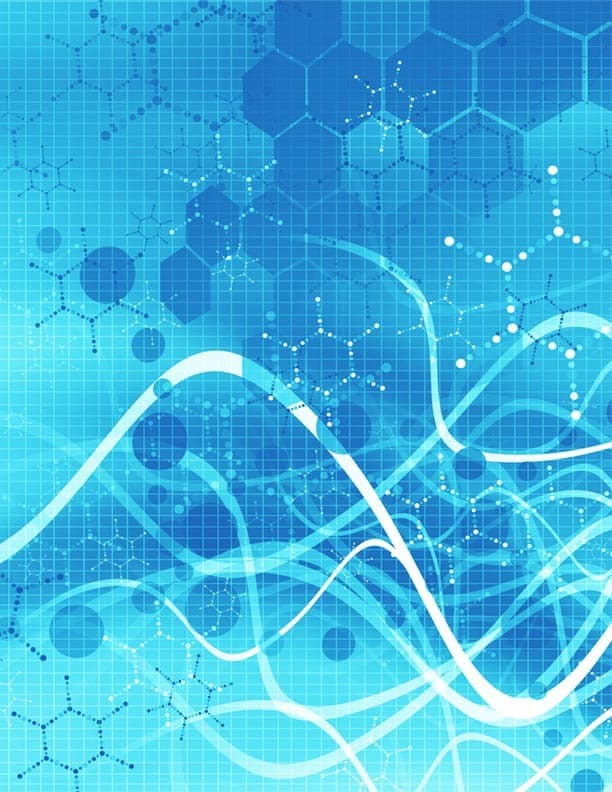 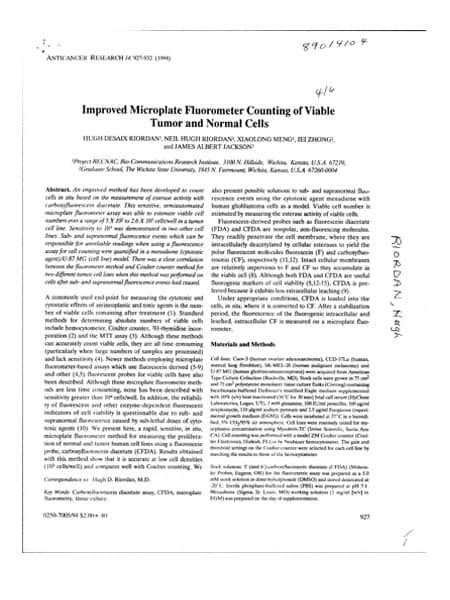 Improved microplate fluorometer counting of viable tumor and normal cells.